Fantastic home in beautiful Lake Sherwood. Only a minute walk from the lake! 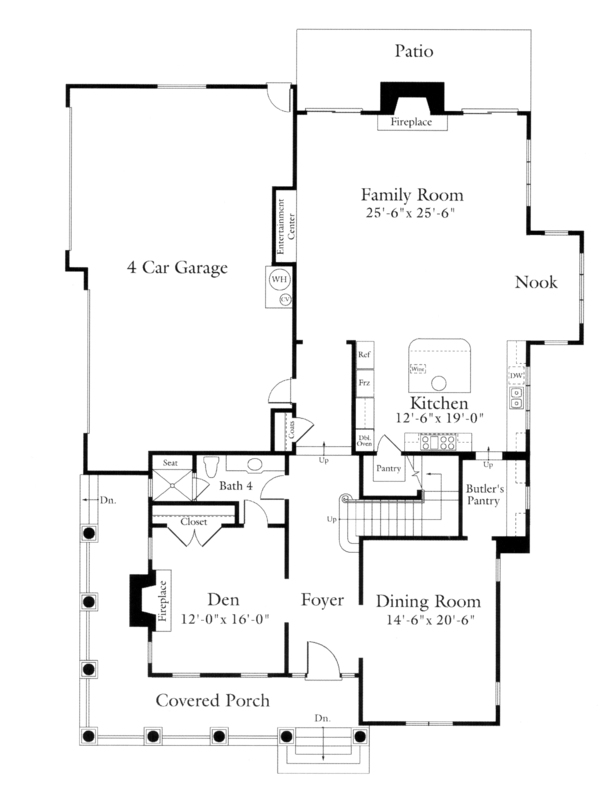 Great floor plan with a very comfortable and charming feeling. Beautiful cherry wood floors throughout the downstairs. Formal living room with marble fireplace and dining room that opens to butler's pantry. Gourmet kitchen with Viking stove range and hood, walk-in pantry, stunning granite counters, Subzero refrigerator, breakfast nook, kitchen island with bar seating, and opens to family room. Huge family room with tons of light, built-ins, fireplace, and sliders to the backyard. 5 bedrooms total, 4 upstairs and a Office/Den/Bedroom down, 2 bedrooms share a great Jack & Jill bathroom. 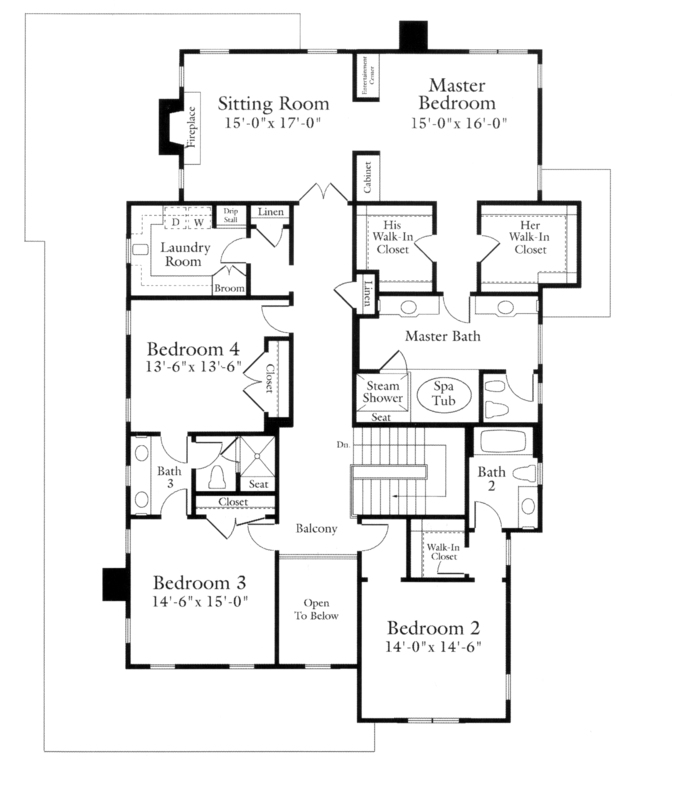 Master suite with sitting room, fireplace, his/hers walk-in closets, plus bathroom with steam shower and spa tub. Picturesque backyard with a huge gorgeous Oak tree, fruit and veggie garden & a BBQ Island with Quartzite countertop, firepit and fountain. Huge 4 Car garage. 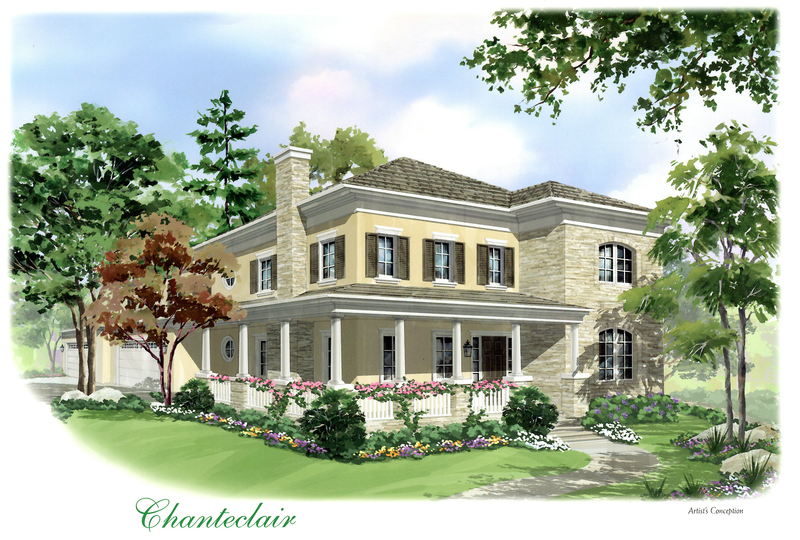 Double lot over 1/2 ac! No HOA on this one...WOW!